So here it is then! their main office at the heart of NSP, Delhi. that I could and perform in accordance to their standards. Backend Development team for VWO, their flagship product. my development environment, I was given my first project. and enables us to render graphs based on these data. library for storing time-series data. pushed on to the buckets of statsd. Well that was much about it. your campaign with someone else and some more things. Ankit was too kind to let me open source it. Here is the link for the curious. Which books does a writer read? PushCrew's resident writer answers the question for us. 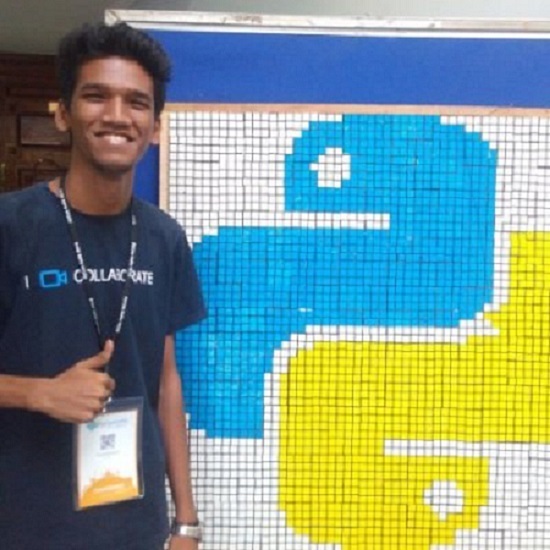 Akansh's journey from internship to working full time @Wingify!